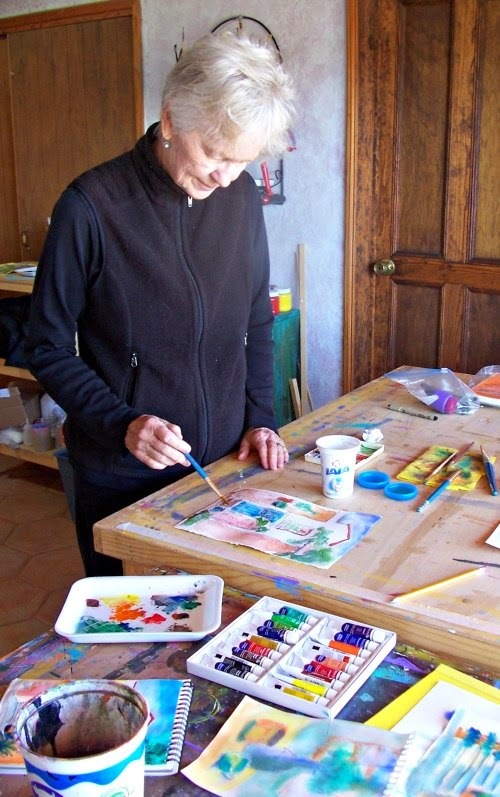 start offering a month long painting retreat program at our studio Cristi Fer in San Miguel de Allende. This 4 weeks long program is designed with the beginner to intermediate painter in mind. 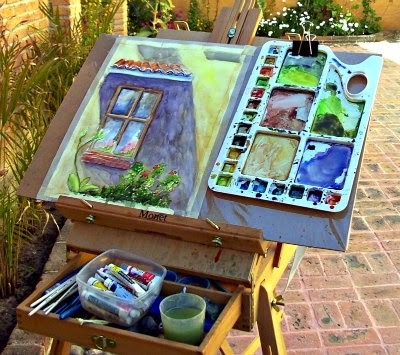 Touching on sketching, plein air and studio painting. Now we extend the invitation to experienced painters who are looking for a getaway, a place where they will explore and develop a subject or new approach. 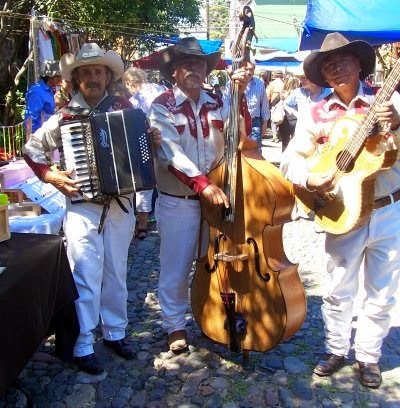 What a better place than our painting studio in one of the most charming Mexico’s destinations, San Miguel de Allende. 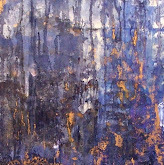 - Are you a painter in search of a new form of expression? - Have life being in the way of you showing up at the page? - Did you use to paint or majored in art but got diverted by a career unrelated to painting? - Are you an art teacher who dedicates all the energy of teaching others to paint? - Do you feel “blocked” creatively? Offer yourself a month dedicated to painting! Working on a schedule can do wanders to your creativity. 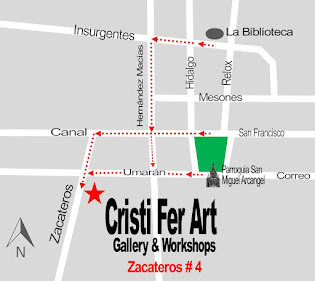 Contact us ASAP to register at cristiferart@ gmail.com. Note that we respond to enquiries within 24 hours; please check your SPAM folder since at time our responses are being sent there.